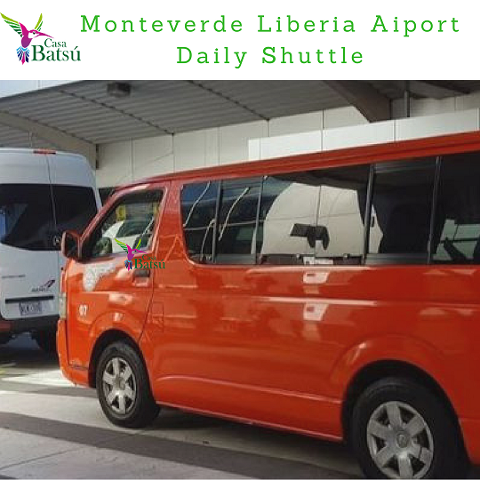 Upon arrival at the airport an expert driver will wait for you and will meet you right at the arrivals gate, in a friendly and professional way will take you to your hotel in Monteverde, if you want to make a stop to rest and eat something, or just take pictures photographs no problem. 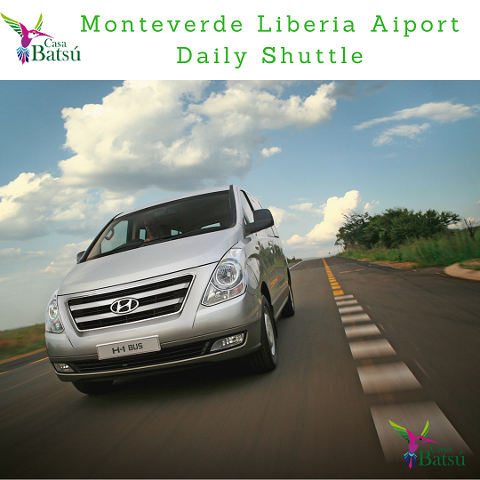 The journey is made approximately 3 hours. 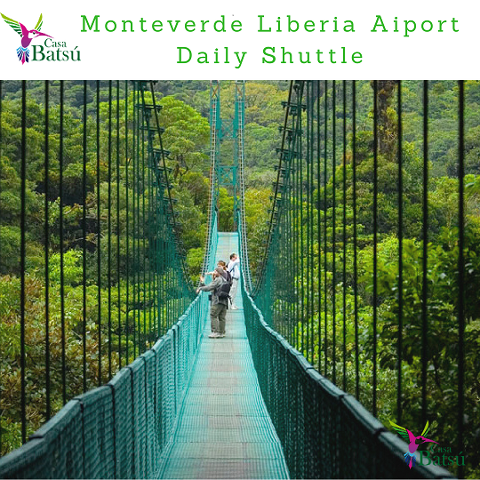 So the same day you arrive in Costa Rica you can enjoy your hotel in Monteverde cloud forest. 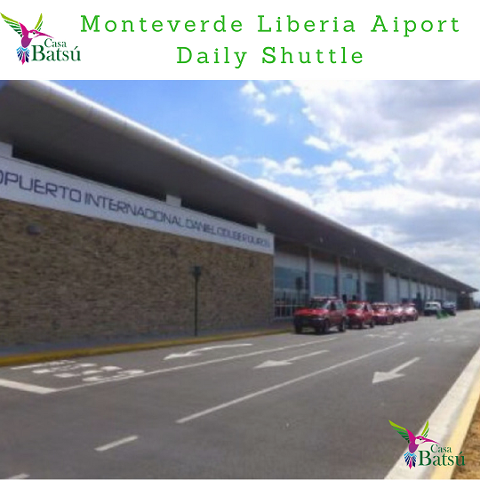 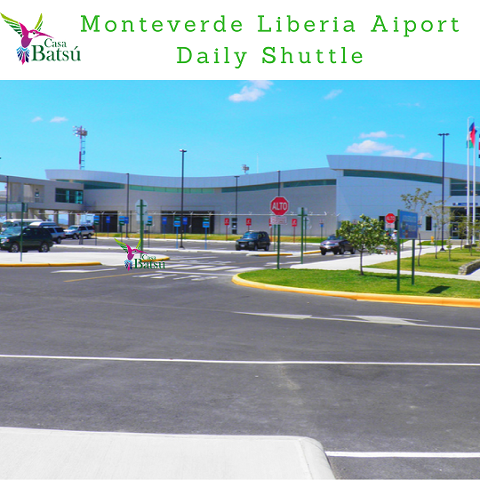 If you wish to take this service from ; Monteverde to the Liberia airport it is also available, we will be happy to say goodbye at the airport at the end of your Adventure for Costa Rica. 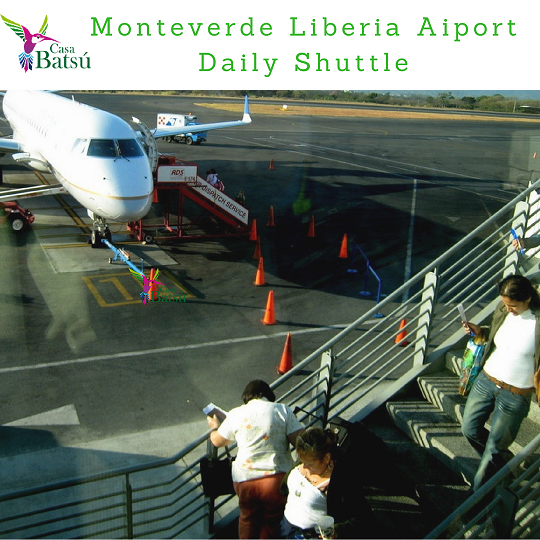 Thank you very much See you in Costa Rica.